Despite the rise of e-commerce, the majority of shopping still happens locally. A study from May 2014 showed that 72% of consumers who searched for local info on a smartphone visited stores within eight kilometres of home - and this year data shows consumers stay even closer. So what does this mean for your marketing efforts? As a real estate agent, we are all trying to become the neighbourhood expert and one of the ways to establish yourself as an expert is by popping up in search results. There are two ways to achieve this - making sure your agency has a Google My Business listing and by ensuring you are providing vital area information on your website. 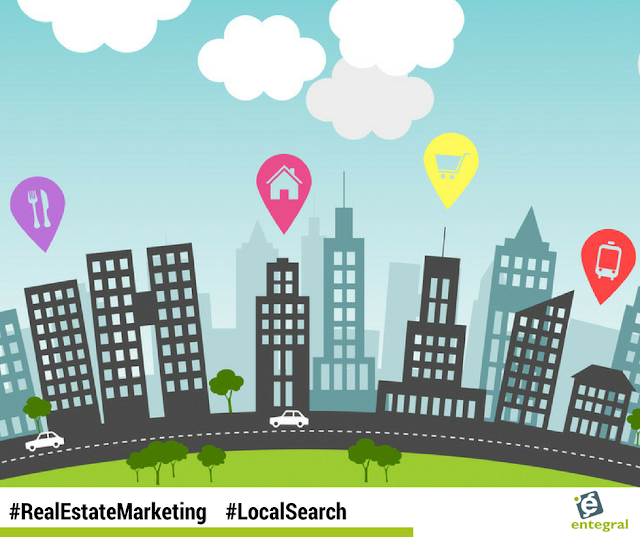 Here we take a look at how to approach hyper-local advertising and here we find out more about the importance of Google My Business. Local agencies must adjust their marketing reach to account for the small radius of their audience. However, that audience might include local residents, commuters who work nearby or out-of-town travellers. So remember that distance becomes relevant at the micro-moment when a need arises and isn’t a static point for each individual.